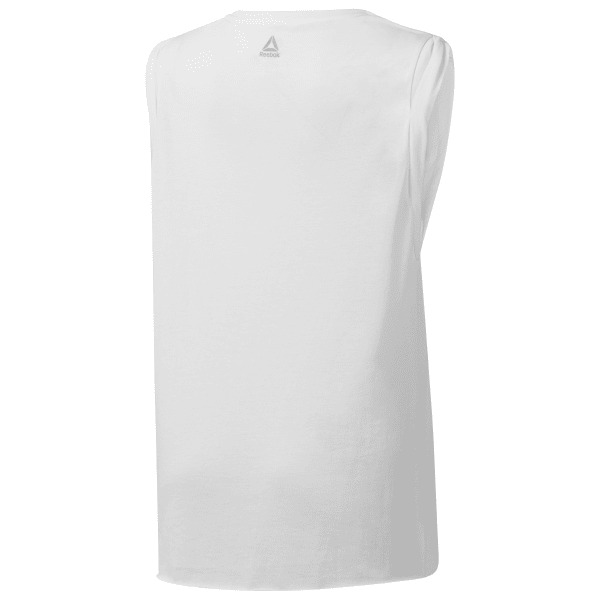 Forget distractions and work your heart out in this women's tank top. The roomy fit is designed to flow with your footwork and layer effortlessly over your favourite strappy bra. Motivational messaging reminds you to leave complications at the door and focus on your fitness efforts.